What does it take to be a mobile developer? Home Blog What Does It Take To Be A Mobile Developer? Every web application developer is fascinated by developing a mobile application. However, not everyone has what it takes to be a mobile developer. 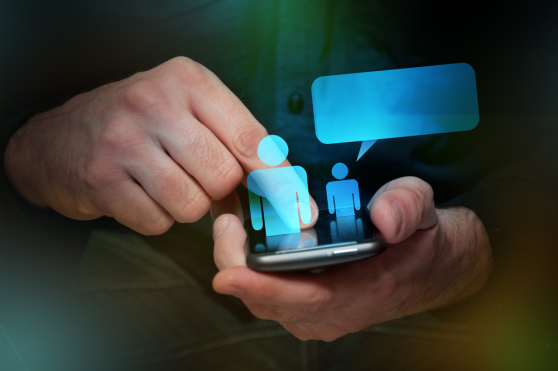 There is a lot to consider before becoming a mobile application developer. You need to know the market, decide the future trends and then offer a solution. 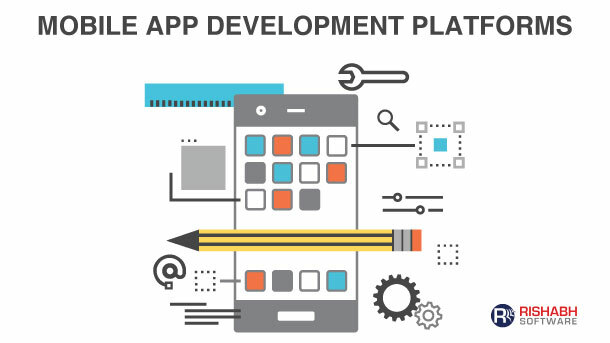 Besides this, you also need to consider if you are going to develop native mobile application or cross platform mobile app with PhoneGap or Titanium, which new technologies are you going to use, which niche you are going to fulfill, so on and so forth. There are many types of developers, all of them having different temperaments and styles of working. We have differentiated various types of developers according to their preferences, style of working and future vision. Whether you are just a mobile app fanatic or a desktop app developer, you may have the necessary qualities required for becoming a mobile app developer. Besides the standard skills such as Java, HTML and other general technical skills, enhanced knowledge of modern object-oriented programming and understanding of user interface and design patterns will give you an upper hand. In depth knowledge of specific APIs and user interface toolkits of platforms such as Android, iOS, Windows, etc. is a desired skill. However, it is not compulsory to have knowledge of these platforms as one can gain it later too. The most desired skill is the ability to move between languages as mobile app development is nothing but learning a new syntax. If you go for custom mobile application development, you can make your app run on any platform you choose, whether it is Android, iOS, Symbian, Windows, etc. You can also build custom mobile apps for each platform separately. Developers who are keen to develop the perfect app that runs smoothly, opt for custom mobile application development even though it is time consuming and costly. If you choose to build an app for all platforms simultaneously, you can do it using cross platform mobile app technology. 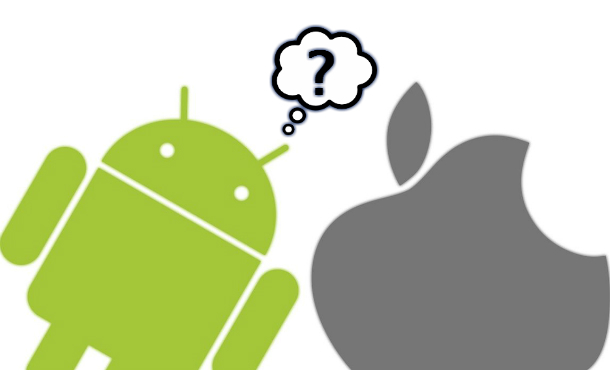 There are many popular cross-platform frameworks such as Appcelerator’s Titanium, PhoneGap, RhoMobile, Unity3D, etc. that help simulate apps in various platforms and helps save costs and time. Small companies and developers often choose this method to develop apps as they choose cost and time saving over perfection. Future ready mobile app developers can envision the future and build mobile apps that take the crowd by horns. These developers can gauge the change in trends and shift in preferences and can make apps accordingly. Remember if you can get into the head of a mobile user and know how to make the transition from desktop software to mobile software, you have what it takes to be a mobile developer. Call us at 1-877-RISHABH (1-877-747-4224) or fill in the contact form to know about the mobile application development services provided by us.